Over the course November I accumulated quite a few books through purchases for YALLFest, goodies at YALLFest, trades, and a couple of giveaways I won. Humongous thank you to all of the publishers who sponsored these giveaways and goody bags throughout all of YALLFest! I'm eternally grateful to have received this many ARCs and other wonderful book swag. 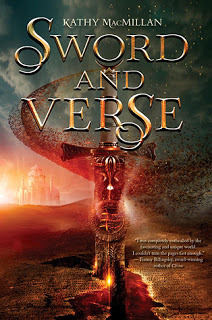 Also a big thank you to Kit Cat, for giving me the copy of Sword and Verse she won at the Epic Reads Spin and Win because every time I tried to get a ticket to spin they were all already taken! 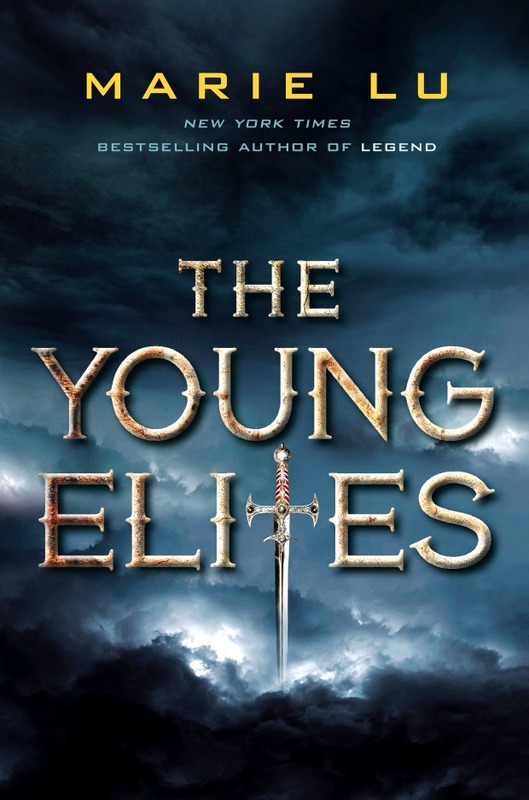 The Young Elites by Marie Lu - thanks Ryan! Enjoy Salt to the Sea! What about you? Any good hauls in the last month or so? What about Christmas, are you expecting anything specific under your tree? Thanks Alexandra! 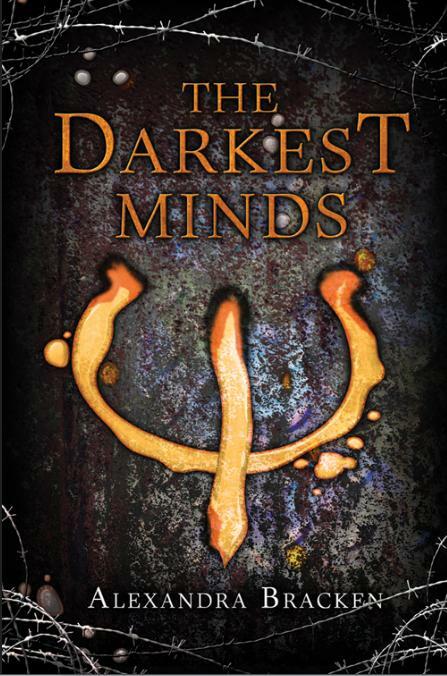 I'm stoked for Christmas break so that I can finally have free time to read them all!